Remember the days when summer’s used to be real summers? You’d all pile into the car, picnic basket packed to the brim, cricket bat, stumps and a ball thrown in the boot of the car, maybe a good book or two and head off to the countryside for the day. Yeah, you can’t beat a good picnic! Not only is it an inexpensive day out – it’s also a chance for the whole family to bond together. Good food, quality family time, a bit of music and a chance to really unwind in beautiful surroundings; what’s not to love? No Playstation, Xbox, televisions! Once the kids get over the shock (or realise they’ve got no choice but to join in) they’ll love it. 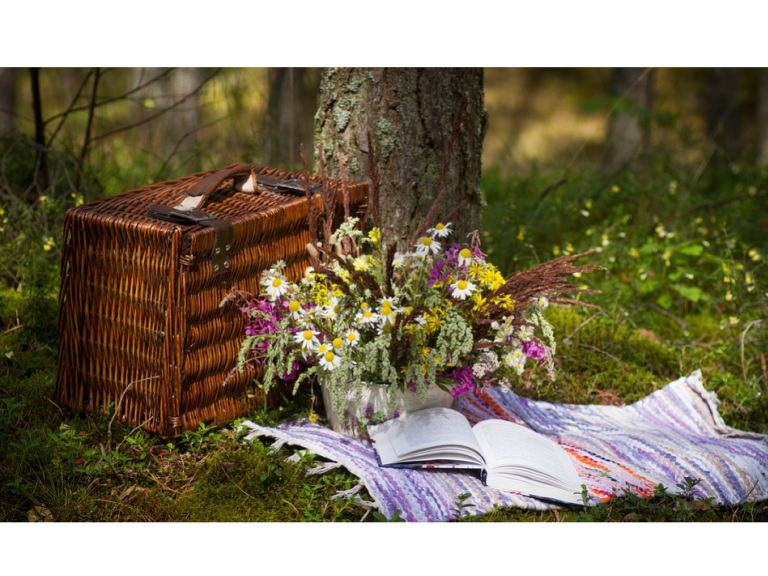 This week is National Picnic Week (June 15th – June 24th) an opportunity to share all your favourite picnic recipes, tips, and locations that make picnicking (is that a word?) so very special. It’s there to remind us of the joy of this traditional Summer pastime. The good ol’ picnic originated in France, but like a lot of things, us Brits took the idea to our hearts and set about making it our own over the years. In fact we love picnics so much that it’s reckoned that the average person goes on 3 picnics a year. Inviting friends and family to head out to the great outdoors is a great way to spend a day. The only rule when it comes to picnics is that you tidy up after yourselves before you leave to go home. There’s nothing worse than stumbling across the remnants of someone else’s rubbish when you’re out and about. So being considerate and leaving the countryside the way you found it shouldn’t be a difficult thing to do. So where’s your favourite picnic spot? What are your picnic basket faves? We’d love to hear about them. But whether you get in touch or not – make sure you keep this great British tradition alive and well, and get out and about with the family this year.